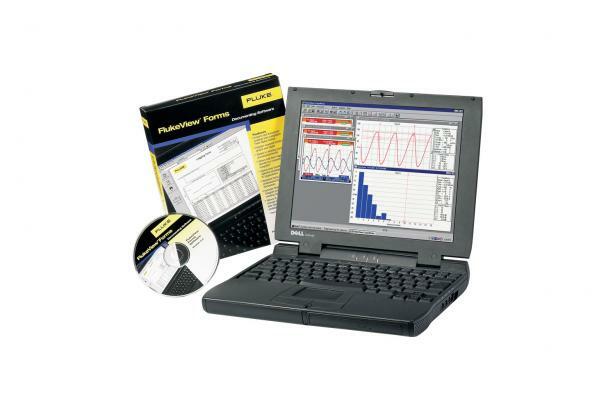 FlukeView® CombiScope® software: This is a Windows software package for documenting, archiving and analyzing measurements from the Fluke CombiScope. Toolbar buttons give fast mouse access to the most commonly-occurring tasks and functions. Free Demo Software! Free upgrade to version 2.0! Download the CombiScope Interactive Demonstration Software. Click here to download a free FlukeView CombiScope Software demonstration. If you currently have FlukeView CombiScope version 1.0 or 1.1 installed on your PC, you may also click here to get a free upgrade to version 2.0.